Self Description: I think that I’m rather romantic and trustful… I believe in romance, but I really think that it is some kind of a thing that can exist between two people who are really want to be close. As for my character, I'm like to smile a lot. And I'm sure that I will make you smile too) I always try to find positive moments in life even in bad situations. I treat other people as I would like to be treated myself. 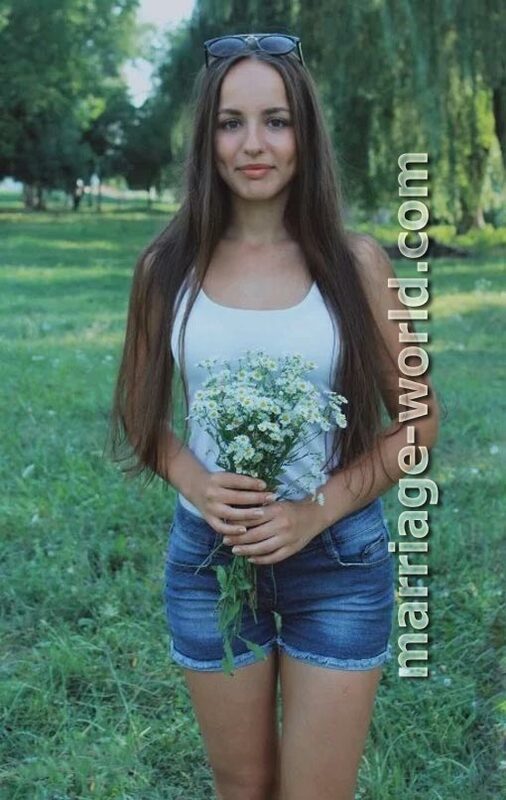 Seeks Partner: I am looking forward to the special, a very special one, for real and serious and long relationship may lead us to real thing, may be marriage, but the important thing I want and appreciate is “honest”. I want to meet my couple and start family based on trust, understanding, help, and respect and certainly on mutual love. My man should be kind, clever, intelligent and of course with a good sense of humor.